Join us and explore the Lower Lonsdale and area of North Vancouver and tantalize your taste buds at selection of restaurants, cafes and bakeries. This evening tasting extravaganza is on Wednesday July 11 from 6pm until 10pm and is presented by Vancouver Foodster. Each restaurant/cafe will be serving up Tasting Plates and Tasting Cups for guests to enjoy and you will have a chance to visit many different types of restaurants and food establishents throughout the event, meet some new food loving friends, meet the chefs, and learn about each of the participating places. If you haven’t been to our previous Tasting Plates events that have been running since 2011, Novus TV featured one of our previous events on City Lights (view here). Registration: Lonsdale Quay Market- this is where you will show us your printed or digital tickets and will pick up your Tasting Plates Passports and menus. This family run gem features a line-up of authentic Italian pizzas where the dough is made daily with Caputo 00 flour, hand-tossed to 12″, and baked in their stone oven. They are top notch in the pizza game, having won the Vancouver Pizza Challenge in 2015. 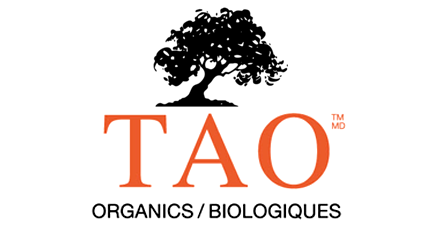 We are a mother daughter team passionate about providing a fresh, healthy Vegan Cuisine! We pride ourselves on making everything from scratch using uniquely organic and wild crafted ingredients. Agathe’s French Canadian heritage surely is in each recipe making each bite deliciously healthy! We look forward to welcoming you and yours! Welcome Parlour Ice Cream is North Vancouver’s one & only authentic, artisan ice cream parlour. Our delicious ice creams are uniquely hand crafted using the best local NATURAL ingredients & are made freshly in artisan small batches with our culinary partner Eleanor Chow Waterfall of Cadeaux Bakery. We offer 11 delicious flavour at Welcome Parlour that rotate seasonally, always offering 2 amazing dairy free options. 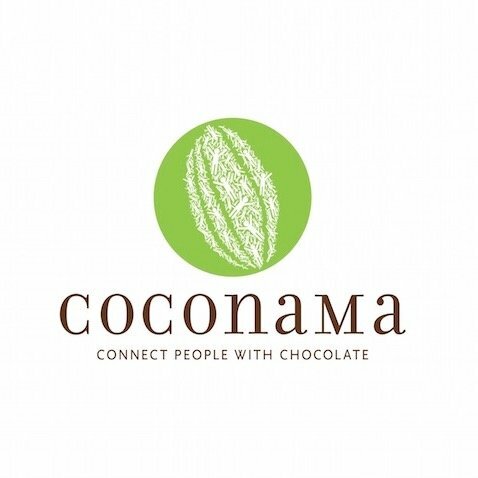 At Coconama Chocolate, our concept is simple: the finest chocolate, the best ingredients, and a creative fusion of global flavours. The result: fresh handmade chocolate creations that are indulgence at its purest. Chocolate is famous for its sensual qualities: the richness, the fragrance, the harmony of bitterness and sweetness, and the melt-in-your-mouth smoothness. But an extraordinary new world of chocolate decadence is yet to be discovered, with inspired flavour combinations giving the familiar delicacy an edgy fresh twist. Ticket price includes tasting plates at each of the participating restaurants/cafes throughout the evening. (Beverages are included at some of the places which will be noted, you are welcome to purchase wine, beer, cocktails or mocktails at each of the participating restaurants).